Senate Republicans have a message for their House counterparts: leave the mortgage interest deduction alone. On Thursday, Senate Republicans unveiled their version of a tax reform bill, and it retains the current tax break that allows homeowners to deduct interest on mortgages up to $1 million, according to initial materials from the Senate Finance Committee. That's in contrast to the House bill proposed last week, that would limit the deduction to home loans over $500,000. That lower cap would have only applied to new mortgages. As lawmakers work to merge their two plans, a new limit could emerge on how much mortgage interest homeowners can deduct. So far this year, 5.4% of all loans originated were more than $500,000, according to data from ATTOM Data Solutions, or about 325,000 loans. 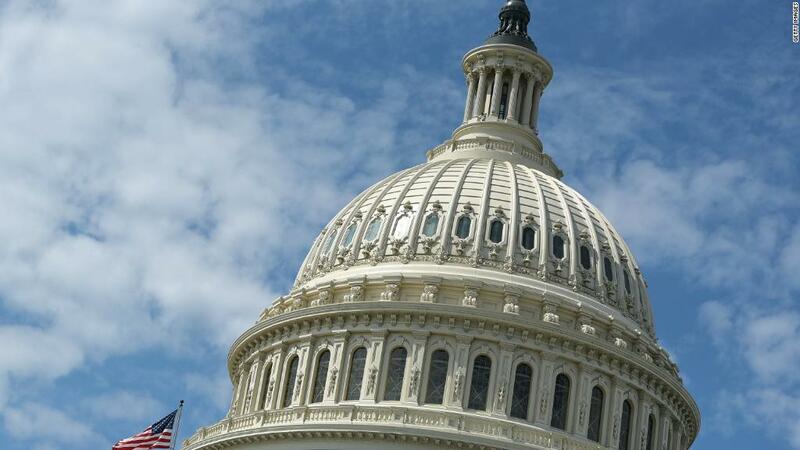 The proposed reduction in the House bill became a major point of contention last week. The housing industry quickly came out against the limit. But the response to the Senate plan was cautiously optimistic. 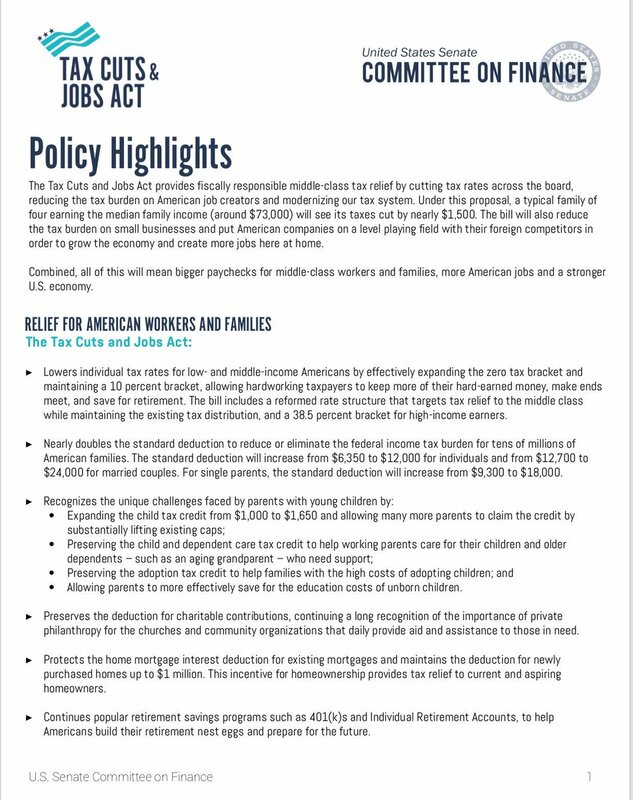 "While the Senate plan to keep the mortgage interest deduction at the $1 million mortgage cap is a positive development, we will have to carefully examine the full package once it's released to assess if it is good for housing, middle-class families and the small business community," said Jerry Howard, CEO of the National Association of Home Builders in a statement Thursday evening. The deduction helps make home buying more affordable. While mortgage rates are currently sitting below 4%, home prices have been rising thanks to tight housing supply in many markets. The median home price across the United States is currently $254,000, according to the National Association of Realtors. But even if the $1 million amount is protected, fewer Americans could end up claiming the deduction. Both tax proposals also nearly double the standard deduction, which likely means fewer people will itemize their deductions. In order to claim the mortgage interest rate deduction, homeowners need to itemize. The Tax Policy Center estimated that the percent of filers who claim the deduction would fall to 4% from 21%.